My name is Anthony. 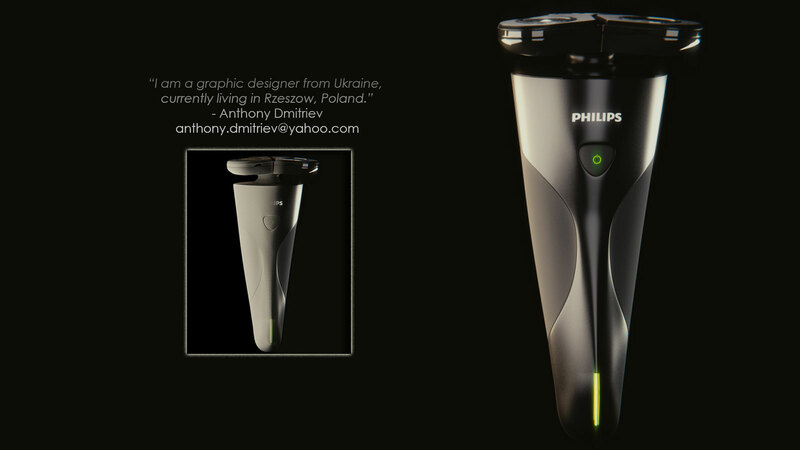 And I am a graphic designer from Ukraine, currently living in Rzeszow, Poland. Basically, I create 3D graphics, but I really love to make UI and flat designs. 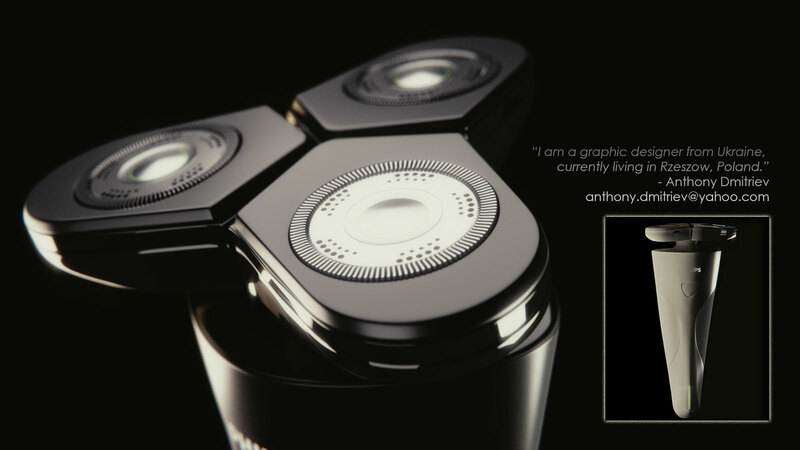 About "Philips Black Panther limited edition:"
It's a concept Philips new shaver created by me for the 75th Philips anniversary competition.